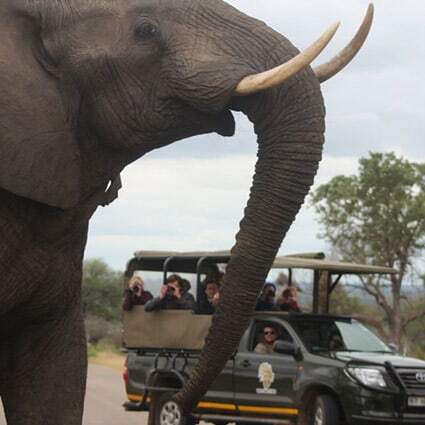 When planning your Kruger Park safari, timing is everything. 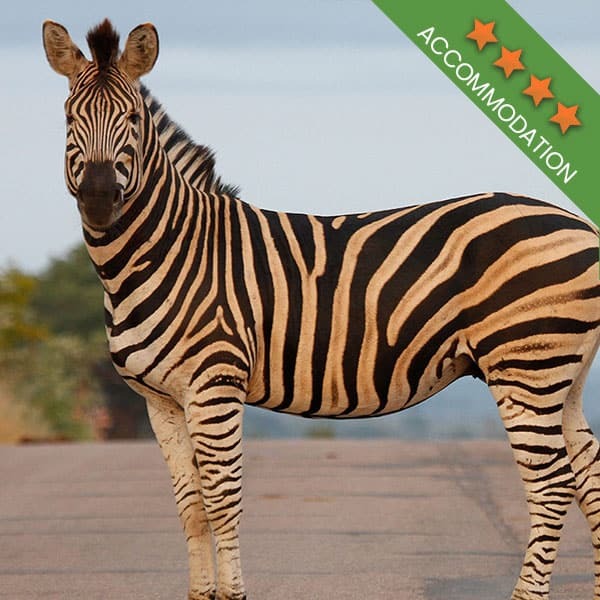 Although the park enjoys some of the best weather in the country, it’s still a good idea to know which time of the year is the best time to visit before you book your Kruger Park safari. 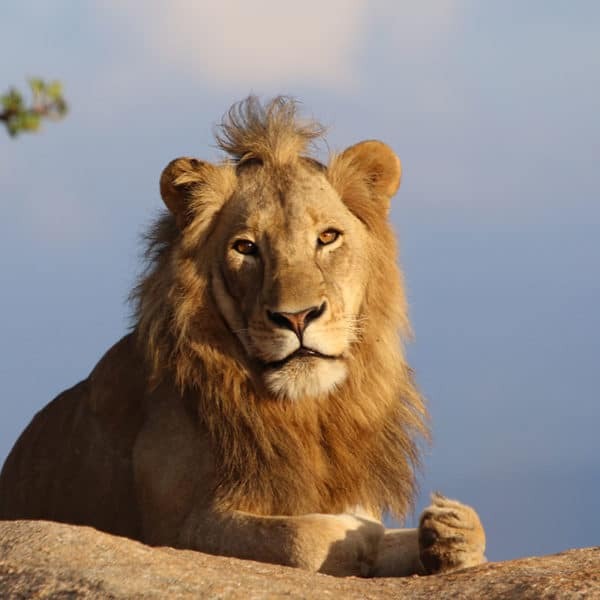 The summer months in the Kruger National Park range from November to February and these are the hottest and most humid times to visit the park. This heat is often accompanied by dramatic thunderstorms and rain. 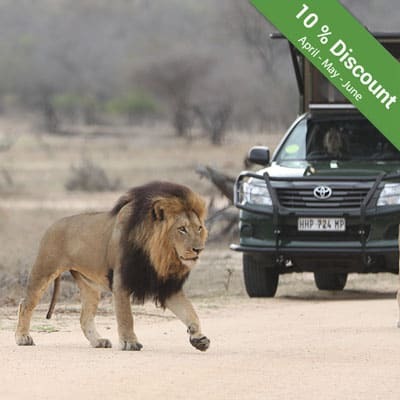 But it is during these months the Kruger National Park blossoms into a green oasis with lush green and dense vegetation, attracting all types of grazing and browsing animals. This means the summer months are not the optimal time of the year for game viewing. 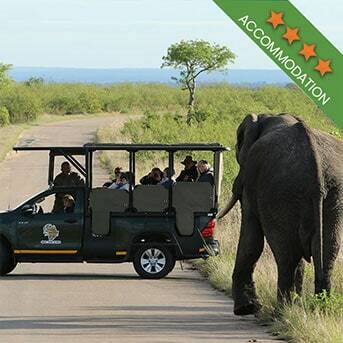 The extreme heat of the day is not a good time for Kruger Park safaris. Early morning and late afternoon Kruger Park drives are a better option during these months. 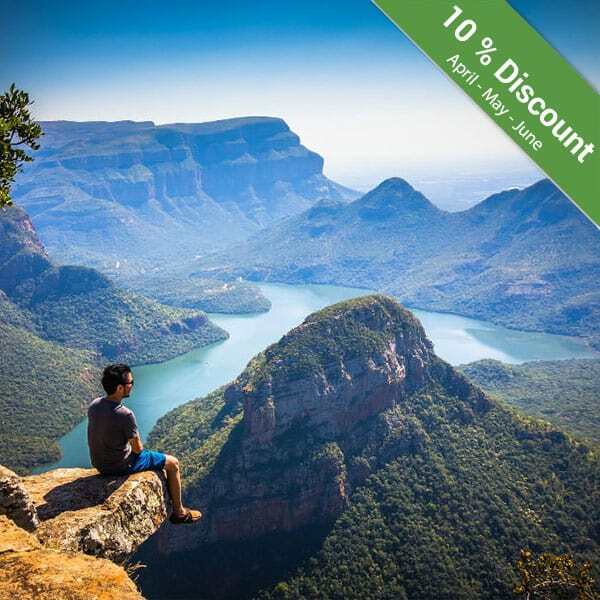 There are cultural heritage sites, rock art sites and archaeological Stone Age sites in the Kruger National Park, so you will not be short on things to do in the park when the game is sparse. Grab a map and go in search of some of these sites. The Albasini ruins near Phabeni gate, Skukuza hut museum in Skukuza, Stevenson-Hamilton memorial library at Skukuza or the Dog’s graveyard (Little Heroes Acres) to name but a few, can make for a very interesting day excursion in the Kruger National Park. April is a superb time for birding enthusiasts to pay a visit to the park as this is the time of the year when migratory birds begin their journey chasing summer. Many, mainly insect-eating birds, live in a winterless world, forever chasing summer across the globe. Their arrival and departure are timed perfectly to the availability of food. 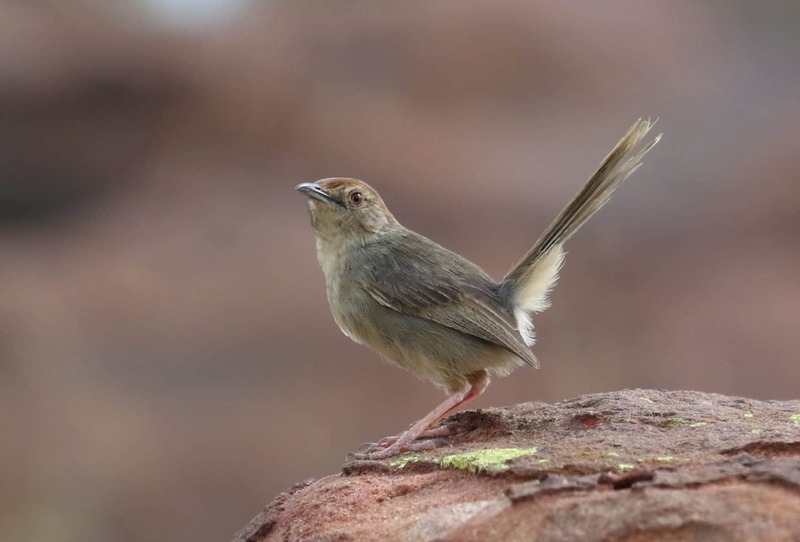 These birds travel long distances between the hemispheres. April is also the time of the year when summer starts going into Autumn and the vegetation starts showing signs of turning from a lush green to a slightly sparser vegetation, making animal sightings a more frequent occurrence. May to October is also fire season in the Kruger National Park. With water being scarce during these months, a large variety of game, both large and small can be seen at all the watering holes, dams and rivers, especially in the early morning and at dusk. Early mornings and dusk are also an excellent time to see lions at watering holes as this is usually the time they hunt. 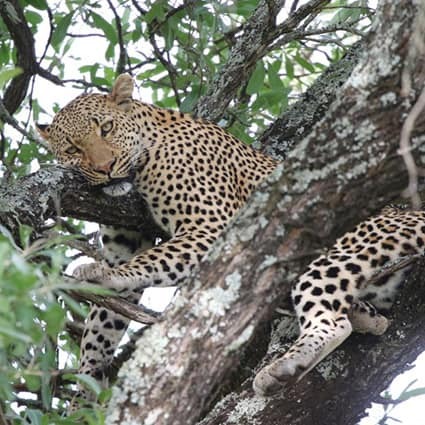 With the lack of leaves on the trees, it is a good time to keep your eyes peeled to the top of the trees where leopard love to lie on the branches. Early morning and late afternoons can be chilly during these months, but the days are usually warm enough to not need a jacket. Spring rolls in around September and the Kruger National Park is at the height of dryness, often with hot winds and extremely sparse vegetation. The first rain of the season is usually in October, being much relief to the parched wilderness. With the first rain the land is transformed and soon green can be seen sprouting from the earth. Many birds can be seen engaging in court-ship rituals and displays. Mosquitoes are a problem during the wet season so be sure to take anti-malaria medication and pack insect repellent. With the new summer season comes the new generation of animals with most of the animals giving birth during these months. Migratory birds also start returning to the area during these months. 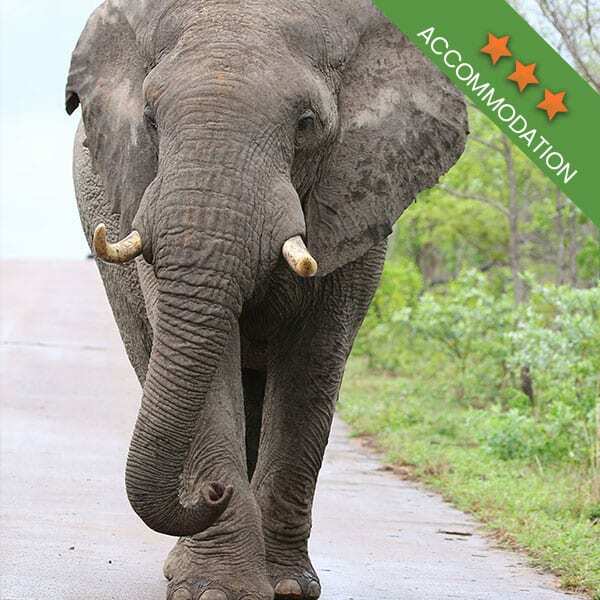 It is safe to say that the best time of the year to visit the Kruger National Park is all year every year and as often as possible. The ever-changing seasons bring ever-changing experiences in the Kruger National Park. As every season is different, each season and year will bring its own delightful experiences. And you can book your tour of the park with Kurt Safari!